Food and Drug Administration Commissioner Scott Gottlieb, M.D., announced Monday that the federal agency will begin to require that pharmaceutical manufacturers offer more education to doctors and other prescribers for immediate-release opioids. Gottlieb, who says curbing the country’s opioid epidemic is a top priority, made the announcement as he opened a two-day FDA meeting on opioid abuse, according to The Washington Post. Immediate-release opioids, which include hydrocodone and oxycodone/acetaminophen combination drugs, make up 90% of all opioid prescriptions in the U.S. Although there has been a gradual drop in prescriptions for opioids in the United States since 2010, the number of prescriptions written for painkillers is three times as high as it was in 1999, according to a report released last week by the Centers for Disease Control and Prevention. Currently, only the makers of extended-release opioids, which make up the other 10% of prescriptions, are required to provide training. 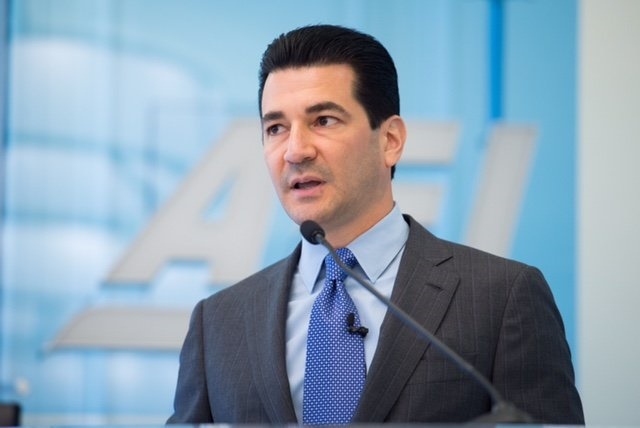 The FDA does not require doctors to undergo the training, but Gottlieb said Monday that the agency will pursue the idea of mandatory pain management training. “Based on the feedback we’ve received from two public meetings over the past year, we're actively exploring the question of whether, in the future, there should be mandatory provider education, and how we’d operationalize such a condition,” he said. The FDA also plans to survey doctors about the term “abuse deterrent” on some painkillers to make sure it isn’t giving a false sense of security that the drugs are less likely to lead to addiction, according to Bloomberg. Abuse-deterrent formulations of opioids are formulated to be harder to crush, snort or inject, but Gottlieb said the fact they are resistant to manipulation doesn’t mean the drugs are less likely to fuel addiction. Use state-based prescription drug monitoring programs to help identify patients at risk of addiction or overdose. The CDC this week called on more states to consider policy changes to their PDMPs after data from three states that required clinician participation revealed significant decreases in opioid prescriptions.